Don’t Forget: Softball Tournament Tomorrow! Don’t Forget: Saturday is the Softball Tournament! 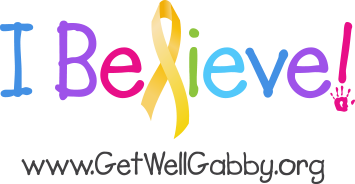 The Get Well Gabby Foundation in Memory of Gabriella M. Vogel, Inc.
Gabriella was the youngest of three sisters. She had big blue eyes and the prettiest blond hair that is the color of sunshine. She was a very loving, caring child. She adored everything girly, especially princesses. Gabby could swing outside for hours. 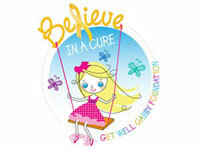 Her favorite color was pink and she wore her pink sparkly shoes every day.